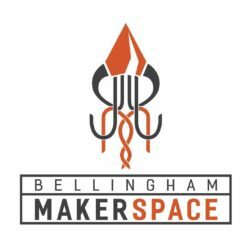 The Bellingham Makerspace provides access to sophisticated tools, technology, workspace and classes. This creative space encourages collaboration, drives innovation, and supports entrepreneurs and students. The Makerspace is a volunteer run non-profit with a big heart for connecting the Bellingham community and beyond. Contact us for volunteer opportunities or to schedule a tour! If you are interested in joining our awesome team of volunteers, please fill out our Volunteer Application Form. Volunteer Orientation is every first Saturday, 11am-12pm. If you would like to teach a class, please fill out this form. Come to our up coming events! We host unique workshops which aid in learning through hands-on application of a variety of tools. Have you ever wanted to build something or have an Idea? Do you know what you want to do but can’t get started? We may be able to help you. If you can draw it , you can make it. Rapid Prototyping is very accessible because it is easy to learn and affordable. We host unique workshops which aid in learning through hands-on application of a variety of tools. If you are curious to see our new facility come to one of our upcoming events. We have engraving laser tools available for community use: How would you like to make a custom sign out of metal, wood and plastic? Have you ever wanted a set of figurines of the family or your favorite pet? 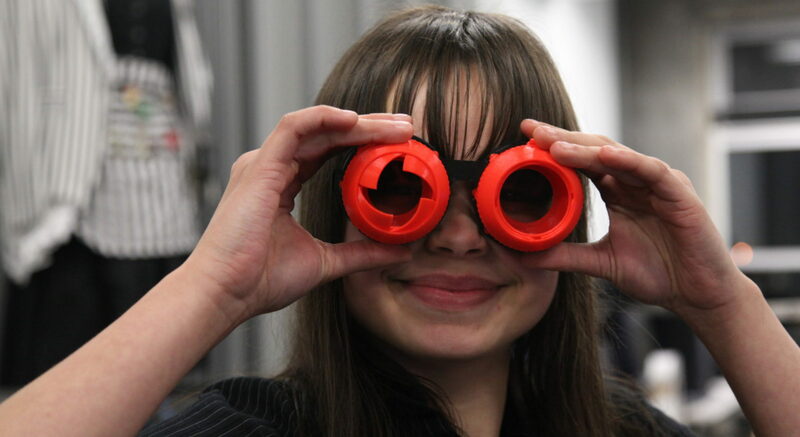 You can digitally scan an object or design a model and then fabricate it using a 3D printer. Thousands of models are available online. Check out the Smithsonian website. Print off a piece from a library or create a custom design. We can show you how.